“We are aware that some users are experiencing issues accessing Nintendo eShop at the moment. 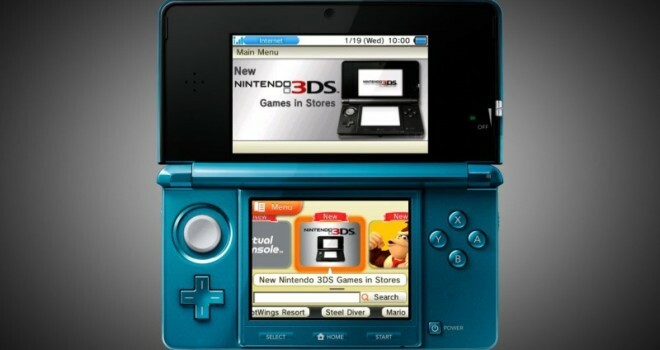 This is due to the fact that after a Nintendo Network ID has been linked with a Nintendo 3DS system and Nintendo eShop is started for the first time, the previous account activity is transferred to the Nintendo Network ID. Because more of these transfer processes are taking place than anticipated, some users are experiencing service disruptions to Nintendo eShop. We are working to solve these issues as soon as possible and would like to apologise for the inconvenience caused.